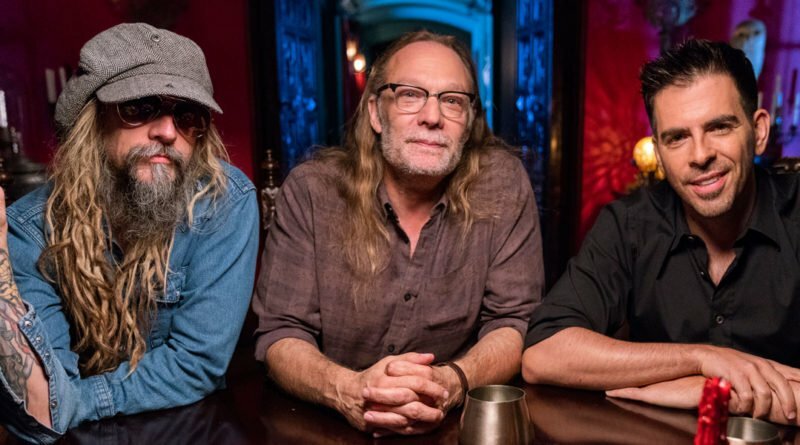 Rob Zombie, Greg Nicotero and Eli Roth (from left) appear in “AMC Visionaries: Eli Roth’s History of Horror,” premiering Sunday, Oct. 14, on AMC. Fans who can’t get enough of getting scared to death would do well to check out a very informative documentary series debuting this week on AMC. 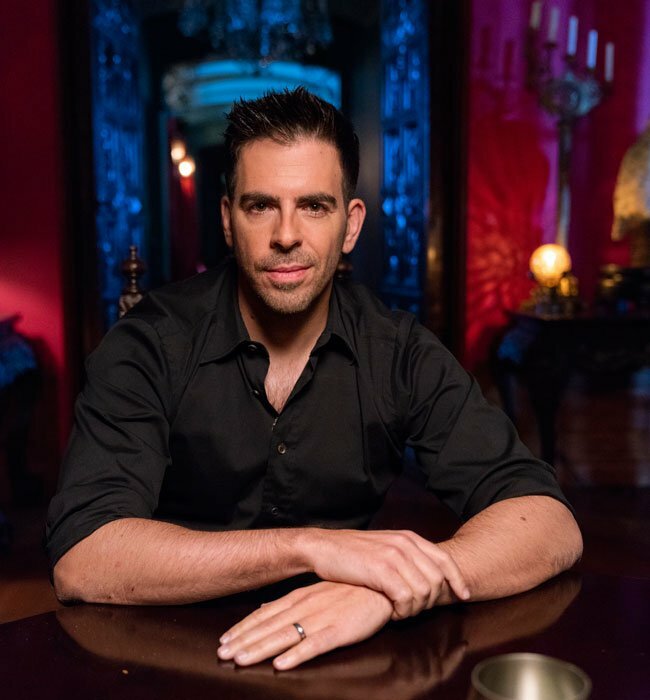 In “AMC Visionaries: Eli Roth’s History of Horror,” a limited series premiering Sunday, Oct. 14, the actor and filmmaker behind such fright fests as “Cabin Fever” and “Hostel” explores horror’s biggest themes as well as its inspirations and struggles behind its past and present. Similar in tone to last year’s “James Cameron’s Story of Science Fiction,” the program has Roth speaking to the practitioners of the craft, including Stephen King, Quentin Tarantino, Rob Zombie, Robert Englund, Linda Blair, Tippi Hedren, Greg Nicotero, Jamie Lee Curtis and John Landis, to reveal where their ideas come from and what keeps fans coming back for more. “I think that what happens is something will happen in culture and it gets absorbed by the writers and the creators and the actors, and it winds up in genre,” Roth explains. “You know, we look at ‘Walking Dead’ … in 2010 it premieres, becomes the biggest show on television. “AMC Visionaries: Eli Roth’s History of Horror” premieres Sunday, Oct. 14, on AMC. Among the topics explored in the seven hourlong episodes are “Demons,” “Killer Creatures,” “Ghost Stories,” “Vampires,” a two-parter on “Slashers,” and in Sunday’s opener, “Zombies,” in which Roth posits that George A. Romero’s 1968 cult classic “Night of the Living Dead” created the rules by which all other zombie tales were told. A favorite moment for Roth came in the “Ghost Stories” episode, when he got to ask King how he felt about “The Shining,” Stanley Kubrick’s iconic 1980 horror tale based on King’s novel of the same name.